Garden Images Wallpaper 27 in. x 27 ft. 60.75 sq.ft. 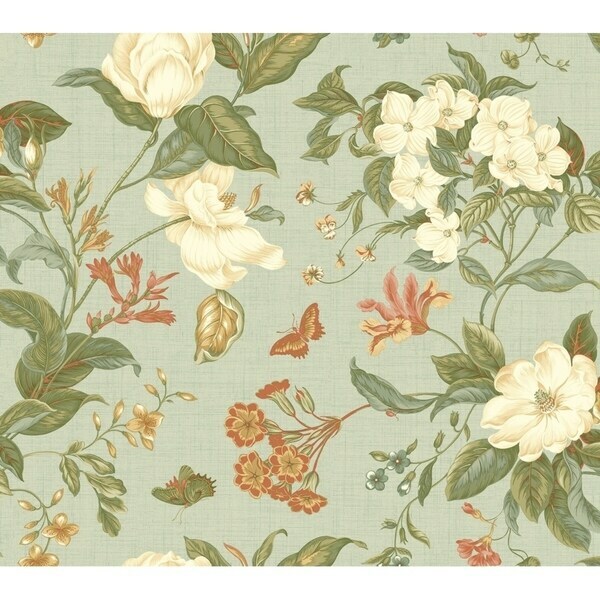 Fiji Garden Wallpaper 27 in. x 27 ft. 60.75 sq.ft. Derived from various 18th-century paintings of New World flowers, including a stunning magnolia painted about 1737, this botanical design is shown in multiple colors. The lightly textured field is like fine linen or, sometimes, like cloth of gold. Six variations include cream with green, blue, beige, and tan, or brown, green, white, bright pink, and gold. Dimensions 27.0 In. X 1.75 In. X 1.75 In.